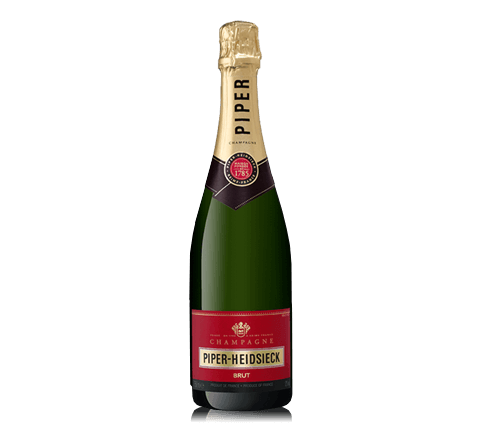 Piper-Heidsieck is a Champagne house from the Champagne region of France. 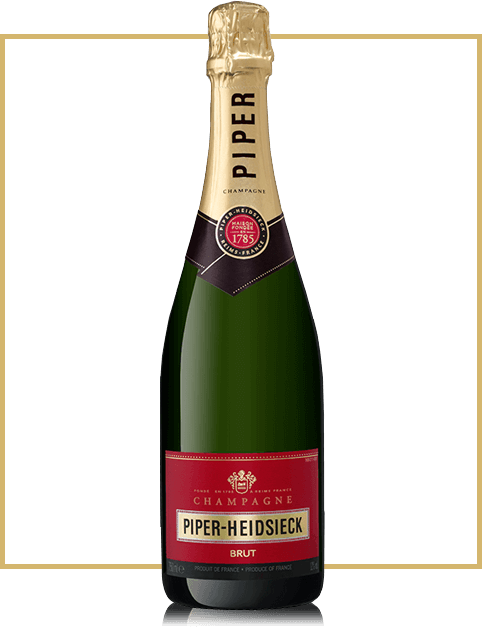 Founded by Florens-Louis Heidsieck in 1785 in Reims, the Heidsieck name was combined with the Piper name in 1838. 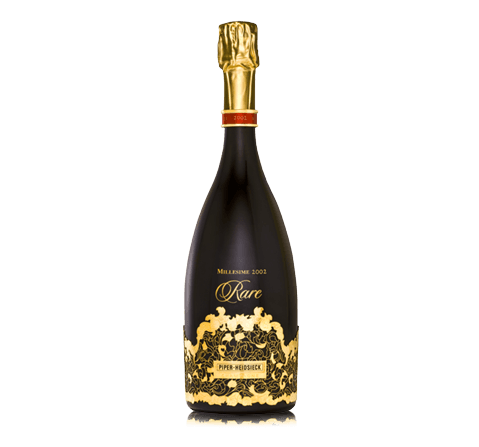 Piper-Heidsieck is owned by private French luxury goods EPI headed by Christopher Descours. 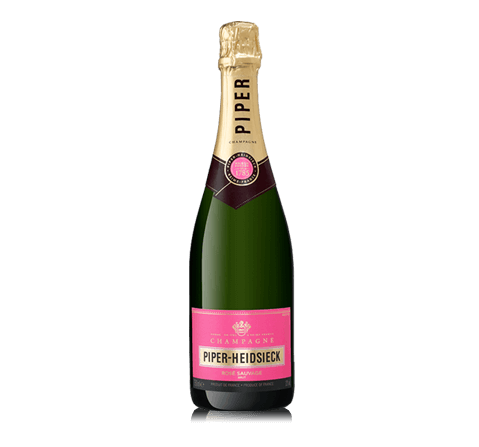 Today, Piper-Heidseick wines emit a range of flavours and colours to delight all the senses. On the eye A clear, golden Champagne robe par excellence. Delicate and fine bubbles resulting from an extended maturation time. On the nose Fresh fruit dominates, with pear and russet apple, and a few hints of citrus fruits such as star fruit. The finish evokes fresh grapes, livened with hints of freshness and aniseed. On the palate A structured, full-bodied and franc wine. A juicy, fleshy pear and golden grape texture. The finish narrows to citrus and grapefruit flavours. A wine with great fruit, a good mouthfeel and a harmonious balance.